Many people are yet to realize the difference between 21 Duel Blackjack and 21 Duel Blackjack 3 Hand. Most people it’s all and the same thing but that’s not true, they have a slight difference. When playing the later, there will reach a point where you will have to involve the other hands and play them. 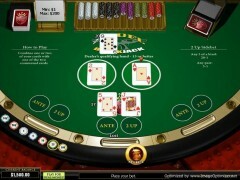 However, 21 Duel Blackjack 3 Hand is straightforward variation and fast-paced type of classic blackjack. Just like the common blackjack game, for this type, your main goal and aim is to hit the 21 mark but not going over, because if you do so, you will end up losing. Also, you have to attain a higher point compared to that of the dealer but also not over 21. Generally, the way 21 Duel Blackjack is played is quite similar to the way one plays 21 Duel Blackjack 3 Hand. To play the latter, you have to first pace an ante bet. After doing so, you will be provided with your cards. One of the cards is a face-down card while the other is a face-up card. The dealer will also be provided with face-down cards that are two in number. After the you and the dealer have been given dealt with cards, two more cards that are dealt face-up are then provided but this time to any of you but they are placed middle of the table. These two cards are also referred to as community cards. When you reach this point, you have some options to decide and choose. You can decide to fold where you will forfeit your ante bet or to continue playing. If you opt for playing your hand, you will have to bet for the second time. The second bet that you have made must be equal to ante bet. You will then have to add the hand that is yours by choosing any of the community cards that are face up. After choosing any of the community cards, you have to decide whether you want to stand or hit. The result of choosing to stand is the face-down card getting discarded but when you decide to hit, the results are different, the face-down card that you owe will be added and turned over to your hand’s point value. You are likely to bust when you bust. When participating in 21 Duel Blackjack 3 Hand, at this point where you have been bust, usage of the other hands that belong to you has to be initiated. On the other hand, the dealer has to also reveal of the face-down cards and then pick up a community card. The dealer continues to play accordingly as mentioned above and then the winner is chosen. 2 Side Up Bet is a special feature of the 21 Duel Blackjack 3 Hand. Generally, this is side pot option that gives people a chance to bet into even before they have taken a look at two community cards provided and their own face-up card. With this special feature, whenever people place their bets and among the three cards placed a pair comes, a 3 to 1 payout is received. In the instances where the three cards will pop out just as the same time, 20 to 1 will be paid by your bet. 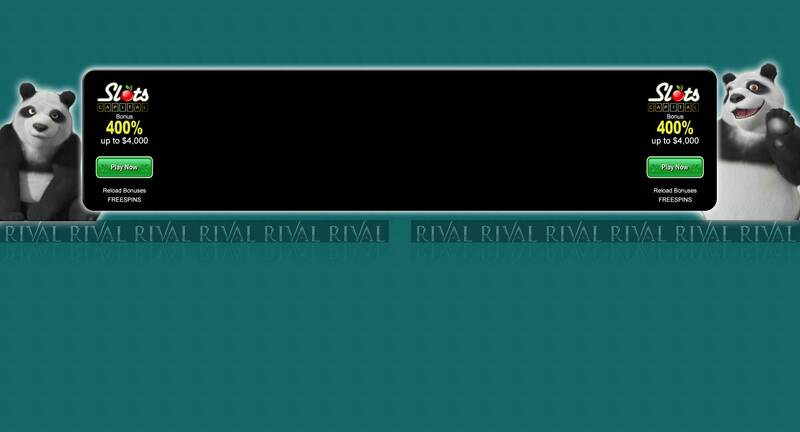 Just like the other blackjack games, 21 Duel Blackjack has also massively gained popularity and many people are playing it.